WOW! 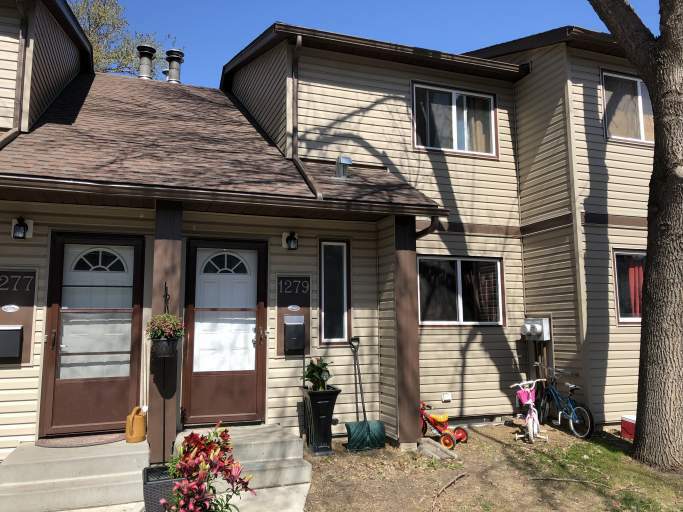 Be amazed by this fantastic townhouse in NE Edmonton!! Three spacious bedrooms for you and your family to make your own. 6 ft Jacuzzi tub in the full bathroom Immaculate kitchen!! Soft colors on the walls. Ceramic tile and laminate flooring grace your feet as you walk through your new home. Basement is partially completed. Beautiful gardens in your front and back yards! Your new home is close to major shopping and transportation routes, indoor soccer center, hockey arena and schools.